Elvis Presley. foto's of the King of Rock n Roll. HD Wallpaper and background images in the Elvis Presley club tagged: elvis presley elvis king music hawaiian style screencaps scott hayward clambake. 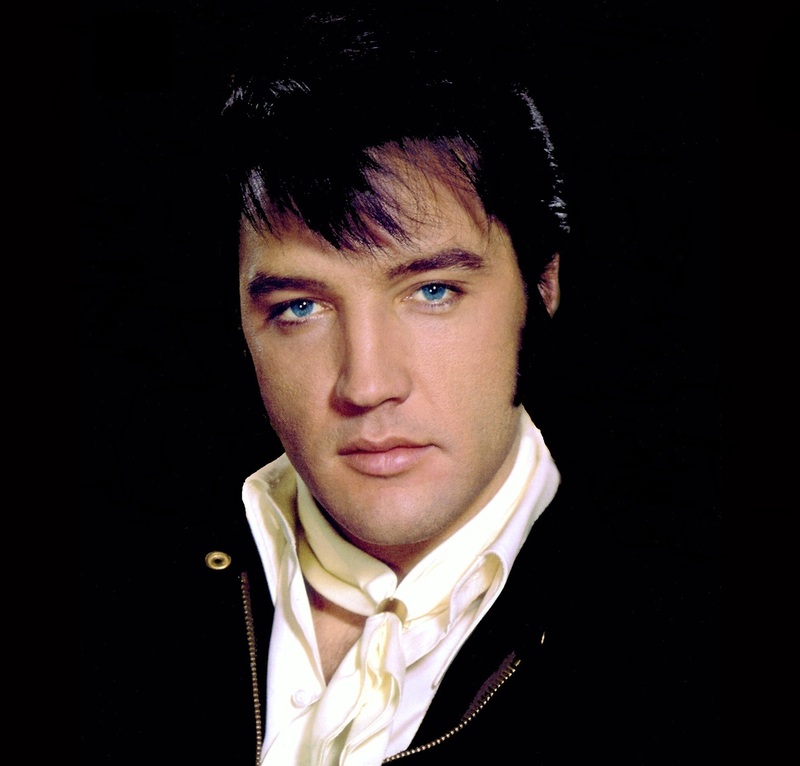 Been a fan since I was nine years old and he still has a place in my heart love those beautiful blue eyes and that smile Elvis is still my heart throb hope I get to meet him in heaven. R.I.P.Elvis.